I am currently looking forward to Sonic The Hedgehog's latest adventure for the XBOX 360 in Sonic Unleashed - rumoured by some to be a make or break title for the speedy blue hedgehog. The game takes place mainly in two modes - day and night. 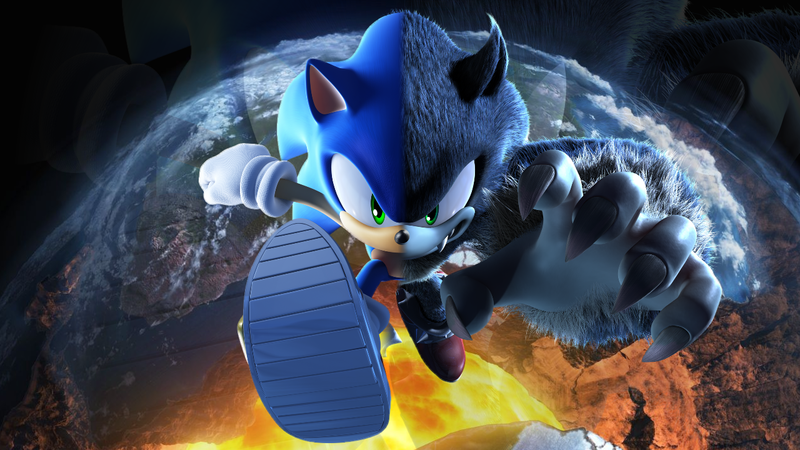 In the daytime users take control of Sonic running at blistering speeds throughout various levels, however when night time falls Sonic's werehog side is born which sees users slow right down to enjoy platformer and puzzle type tasks.